Everyday luxury. 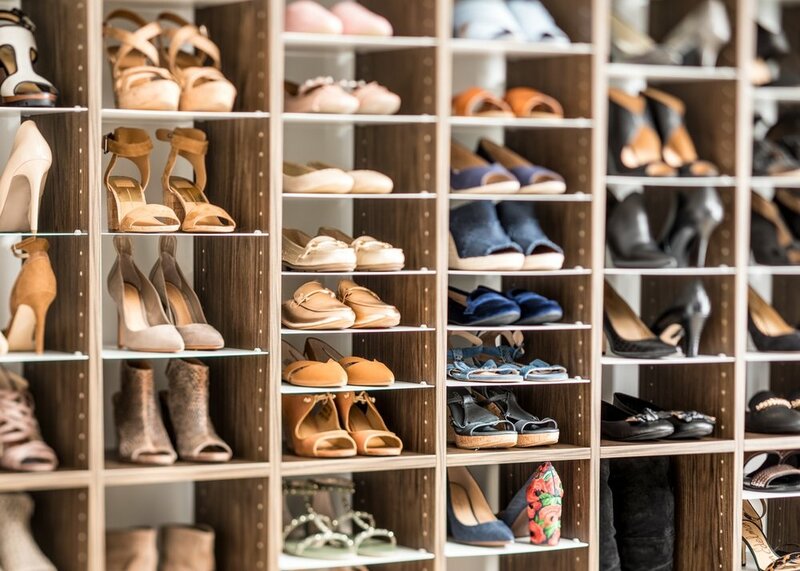 Deciding what to wear is more fun with a fabulous and functional closet. 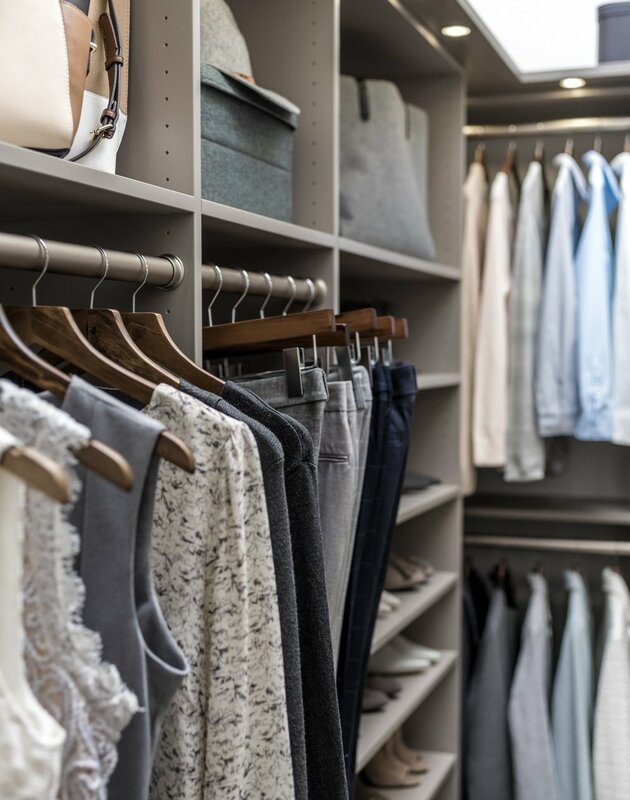 Boston homespaces can transform an ordinary closet space into an elegant retreat that displays your wardrobe in high fashion. 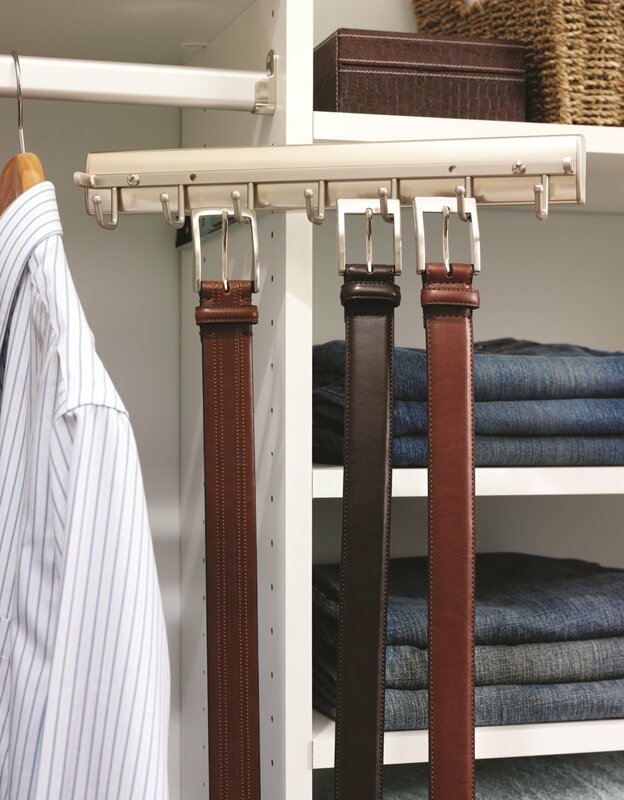 Custom cabinets with storage shelves and hanging rods organize every shirt, suit, or sweater in your closet. 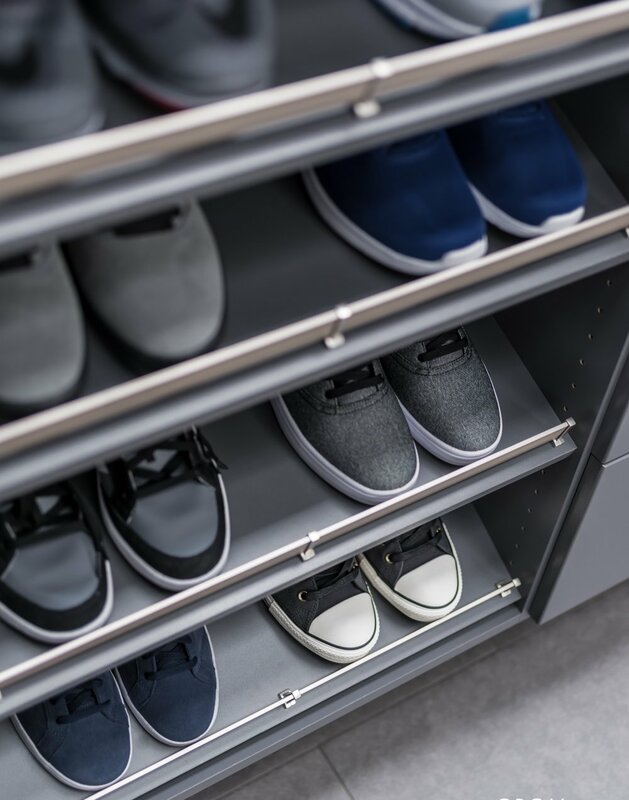 Corner shelves maximize storage space and provide just the right place for purses, extra pillows, blankets and other bulky items.Everyday luxury. 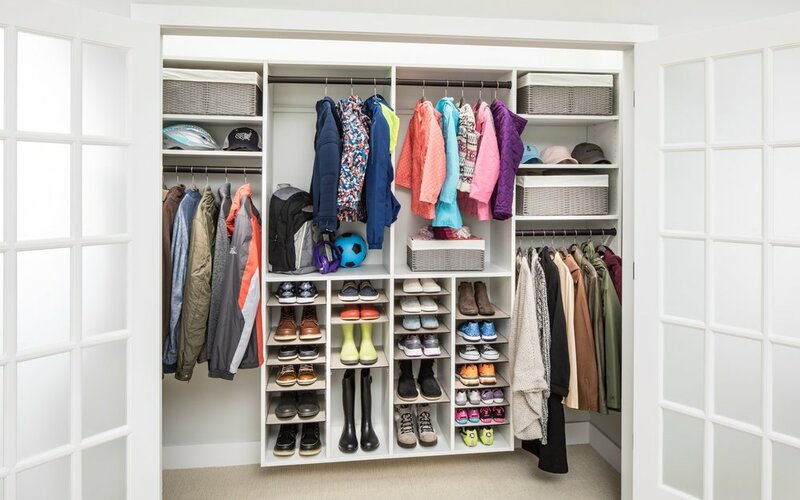 Deciding what to wear is more fun with a fabulous and functional closet. 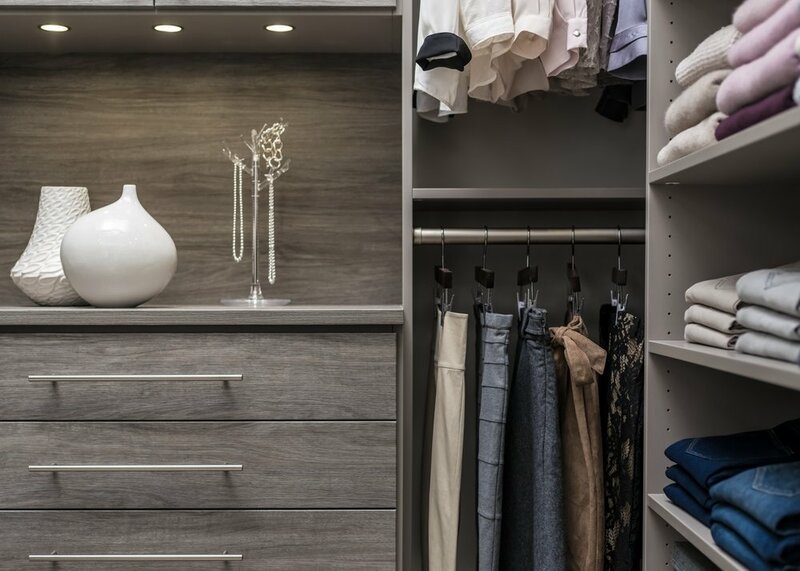 Boston homespaces can transform an ordinary closet space into an elegant retreat that displays your wardrobe in high fashion. 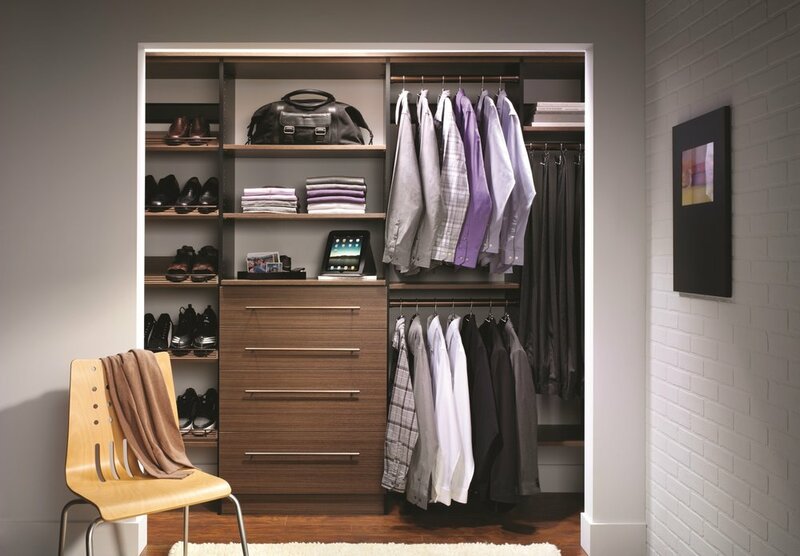 Custom cabinets with storage shelves and hanging rods organize every shirt, suit, or sweater in your closet. Corner shelves maximize storage space and provide just the right place for purses, extra pillows, blankets and other bulky items. We aren't satisfied until you are.